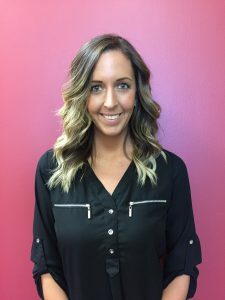 Abby, originally from York, Pa., joined Hertel & Brown in 2014 as a physical therapy technician at the West Erie Plaza location. She earned her Physical Therapist Assistant (PTA) degree from Mercyhurst University North East in 2017 and then became a part of the Harborcreek team as a PTA. Prior to PTA school, she graduated with an Associate of Applied Science in Exercise Science from the Pennsylvania College of Technology in 2013. She began studying Nutrition at the Pennsylvania State University before discovering her passion for physical therapy. Abby’s interests include manual therapy and sports injury rehabilitation. She is excited to learn more at Hertel & Brown and plans to further her education by taking additional continuing education courses in the near future.